More new fancy apartment buildings are coming to Bushwick. At this point nobody is surprised. So let's just get to the facts. Do you remember St. Mark's Lutheran Church at 626 Bushwick Ave, the one which once used to a home to epic parties? Well, these days the church and the four-story school house attached to it is being converted into apartments by Cayuga Capital as a developer. 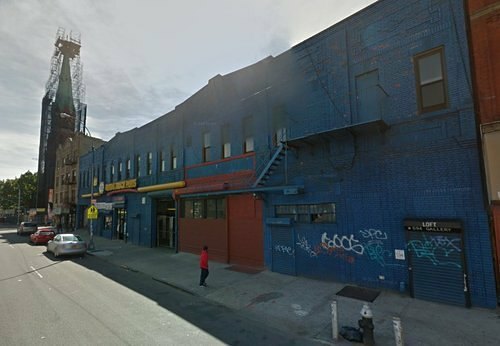 Right next to the church, at 600 Bushwick Ave, is an ugly-looking blue garage building. That building will be transformed into apartments and retail as well, website YIMBY reported yesterday. The new structure will be four-stories tall and gain 64 rental units. The auto shop on the ground floor will become a 10,000-square-foot commercial space and 1,000 square feet of medical offices, writes YIMBY. The developer will preserve the industrial look and feel of the building. 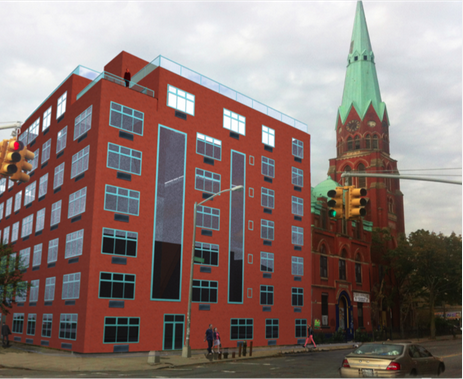 Construction at 600 Bushwick Ave has already begun, and is set to wrap in 2017. And this is the blue garage building at 600 Bushwick Ave awaiting conversion. 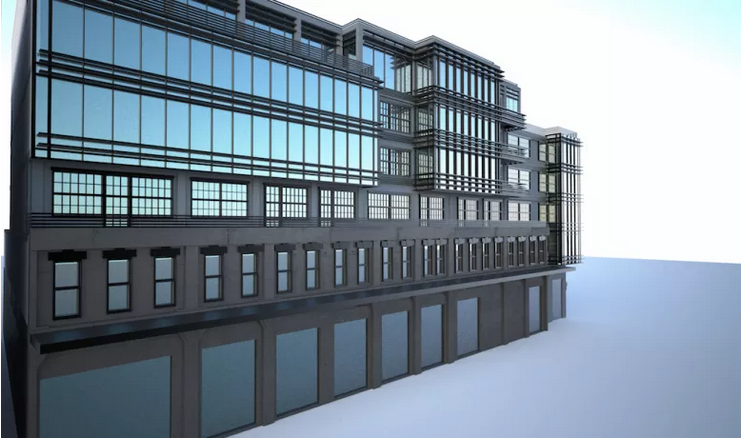 Curbed NY called the rendering of 600 Bushwick Ave sinister. What do you think? Leave us a comment.